Auto component major Bosch, which had temporarily ceased operations at its plant after getting notice from Karnataka State Pollution Control Board, will resume operations at its Adugodi and Koramangala facilities from Monday. "Having received clarification from the KSPCB, Bosch will commence operations at its location in Adugodi and Koramangala," Bosch Group India President Soumitra Bhattacharya said in a statement. The Group made a representation to Karnataka State Pollution Control Board authorities on May 6, and received clarification that the provisions mentioned in the public notice dated May 5 was not applicable to the Group's facilities, the company said. The company had taken the decision to close the plant after the KSPCB directed closure of all industrial units within the catchment area of Bellandur lake here. "The decision to temporarily close operations was taken as the Group has the highest regard for environment protection and legality. Bosch India has been operating all of its facilities in accordance with the prescribed environmental norms," it said. "However, as a matter of abundant caution and to be in adherence with the law, the Group's management in India decided to temporarily halt operations on May 6, 2017," it added. The company further said that the Group highly appreciates the support and quick clarification provided by the state government authorities. "Throughout its tenure in India, Bosch has been implementing and practicing socially and environmentally friendly practices.. These practices have been adopted and discussed with relevant stakeholders from the state government," it said. 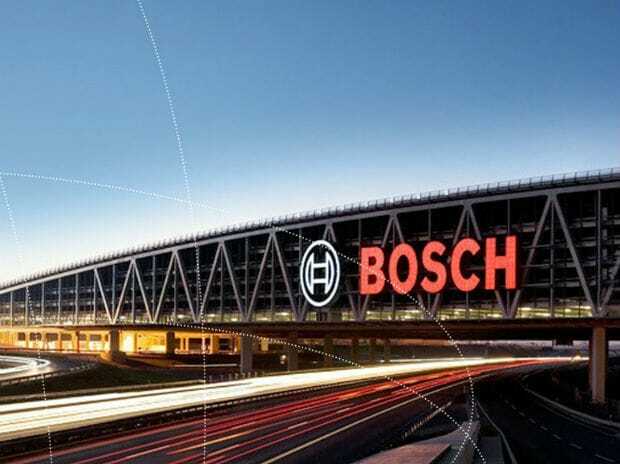 In the past, Bosch locations have been the recipient of recognition and awards pertaining to environmental-friendly best practices, the company said. Bosch does not foresee any financial impact or turnover loss on account of this temporary closure, it added.